The 100 troy ounce (ca. 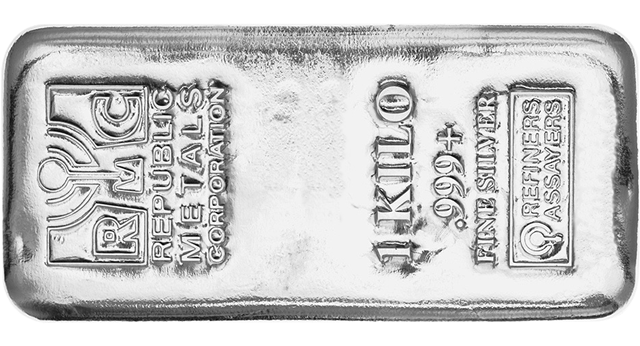 3.11 kilo) Silver Bar is a product which offers a lot of silver for your money. 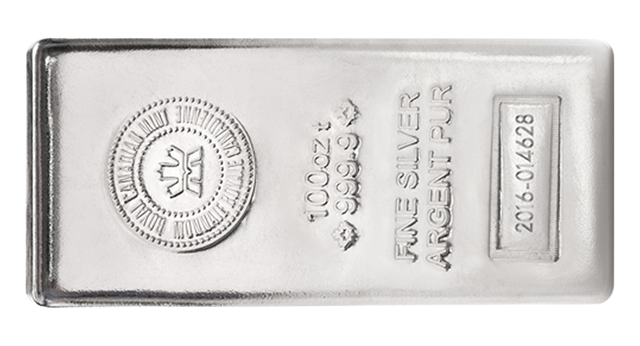 The 1 Kilo Silver Bar is a very popular product and offers almost the same cost effectiveness as the 100 ounce Silver Bar. The 10 troy ounce (ca. 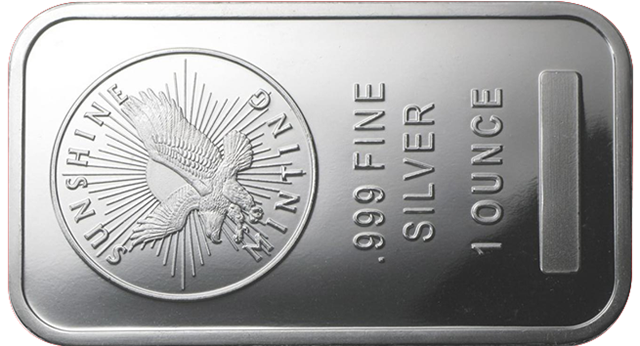 311 gram) is being produced by many companies and one of the most popular silver bars. The 1 troy ounce (ca. 31.1 gram) Silver Bar is the best choice for people who prefer small units of silver. 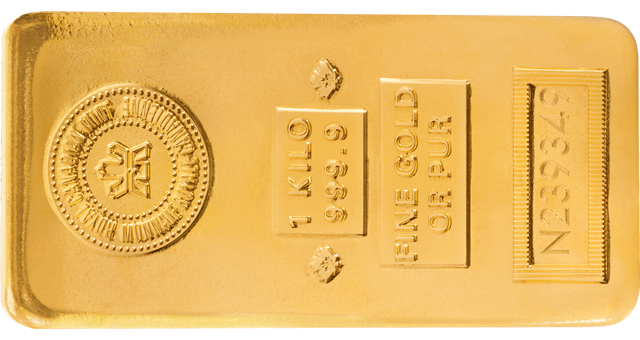 The 1 Kilo Gold Bar is a gold bar with the best cost effectiveness for people who want to buy larger amounts of gold. The 10 troy ounce (ca. 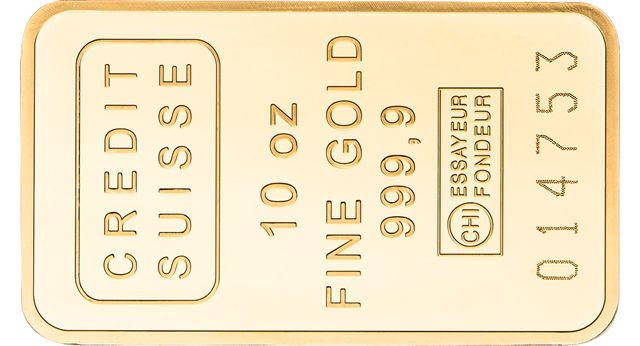 311 gram) Gold Bar is very popular and offers a good cost effectiveness. 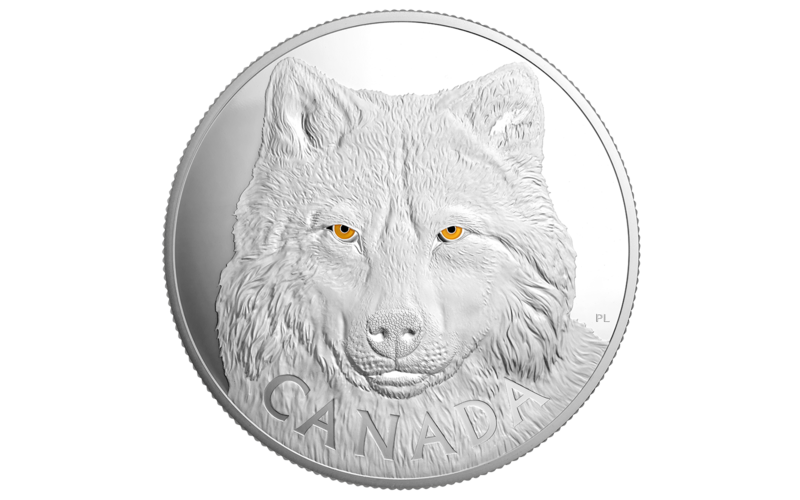 The 5 troy ounce (ca. 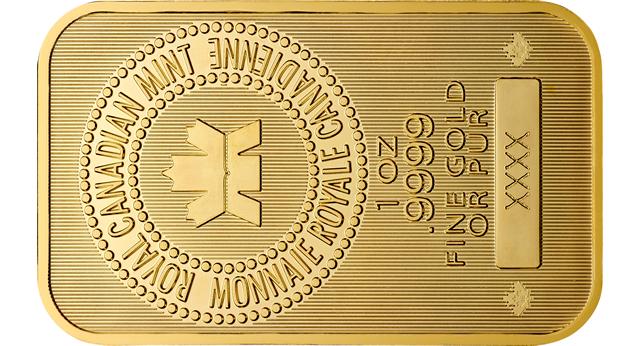 155.5 gram) Gold Bar is a good choice in case you larger units than the 1 troy ounce bars. The 1 troy ounce (ca. 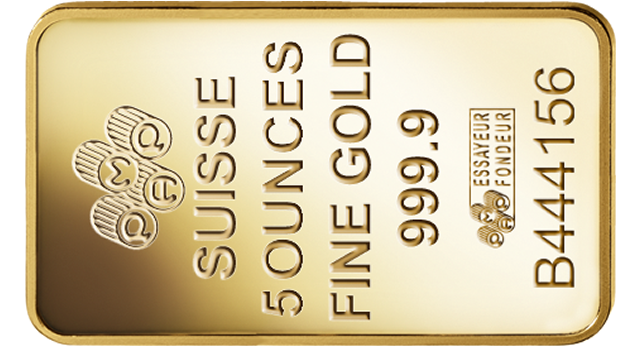 31.1 gram) Gold Bar is probably the most popular gold bar in the world. The 1 troy ounce (ca. 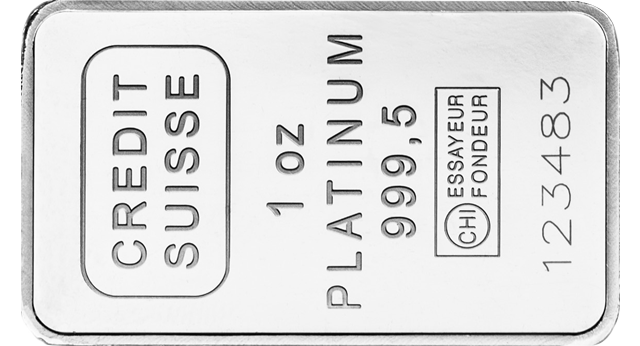 31.1 gram) Platinum Bar is the ideal addition to your silver and gold bars. 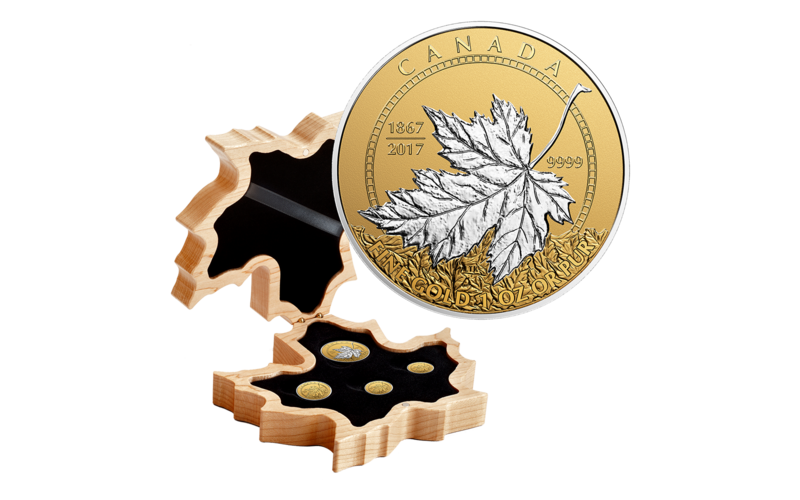 This is one beatiful gold coin to celebrate the 150th birthday of Canada. Manufactured from extremely pure 99999 gold and the low mintage make this coin a really special one. Silver, the precious metal with the most potential! 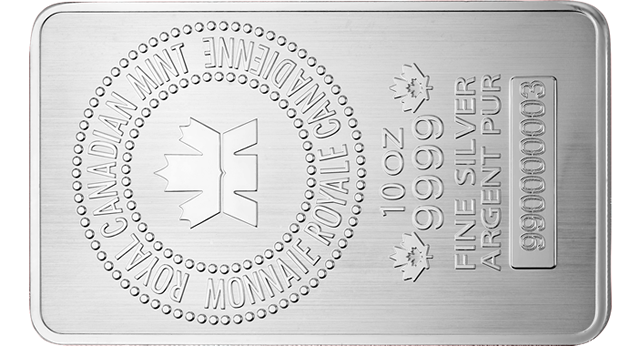 In the long term, silver is probably the precious metal with the most upside potential. This is mainly because the reserves and the recources are getting scarcer by the day. The economic progress which demands more and more silver is adding an additional pressure on future silver prices. Gold, the consistent precious metal! Gold means consistency and security. It is and will be one of the best storage forms of wealth in our world. Also it is probably the form of money you can own. Platinum, the alternative precious metal! Platinum is a precious metal and like silver an industrial metal as well. It is scarcer than gold and the only true alternative and addition to silver and gold.